Their ancestors came from the Middle Ages. 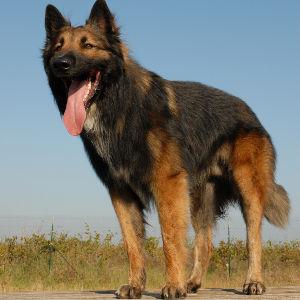 Belgian Tervurens seem to enjoy dog sports such as agility, tracking, herding, flyball, sledding, and competitive obedience. 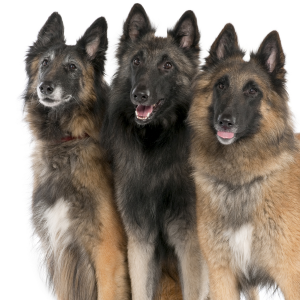 Because of their sensitive nature, Belgian Tervurens respond best to reward-based training involving treats or favorite toys. 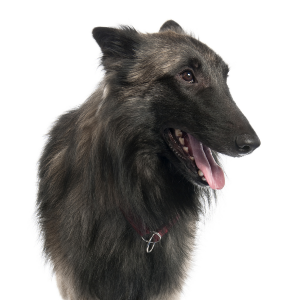 One of four different types of Belgian Shepherd, these energetic and loyal dogs are understandably popular. 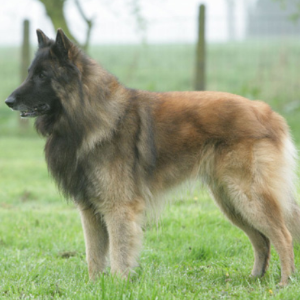 Their ancestors came from the village of Tervuren during the Middle Ages, which is where the name originally comes from. 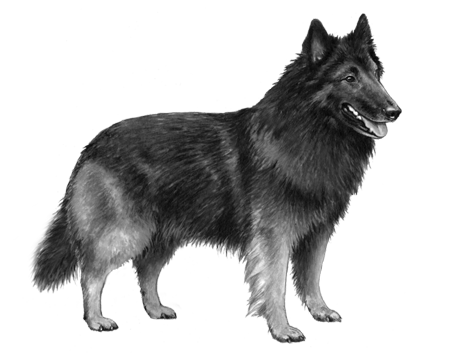 The breed’s ‘Adam’ and ‘Eve’ pair are thought to have been two longhaired sheepdogs owned by a Mr. Corbeel and a Mr. Donhieux. 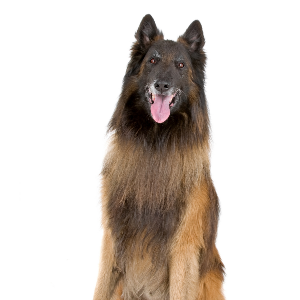 Corbeel was a brewer as well as a dog breeder, and rumor has it he used his sheepdog Tom to pull his beer cart during the day and guard the brewery at night. 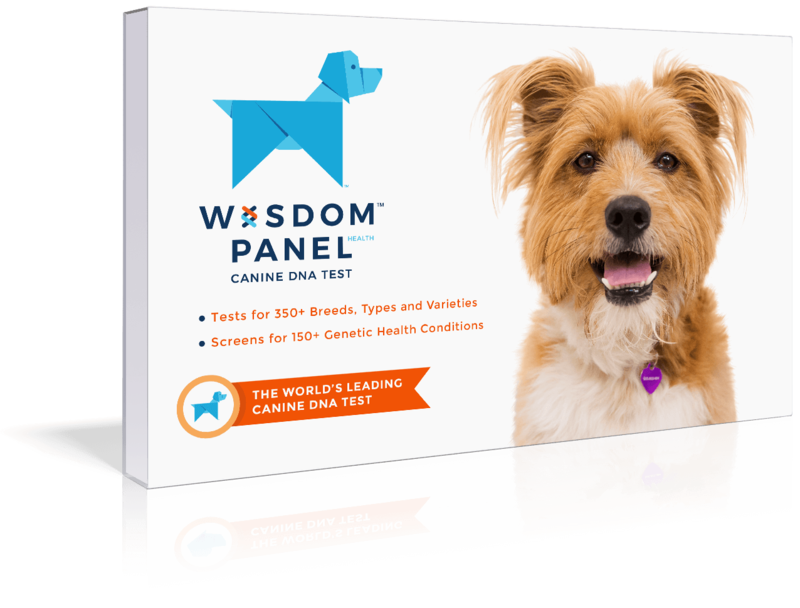 Whatever the truth of that, there’s plenty to celebrate with these faithful and affectionate protectors. So cheers to Mr. Corbeel and Mr. Donhieux!